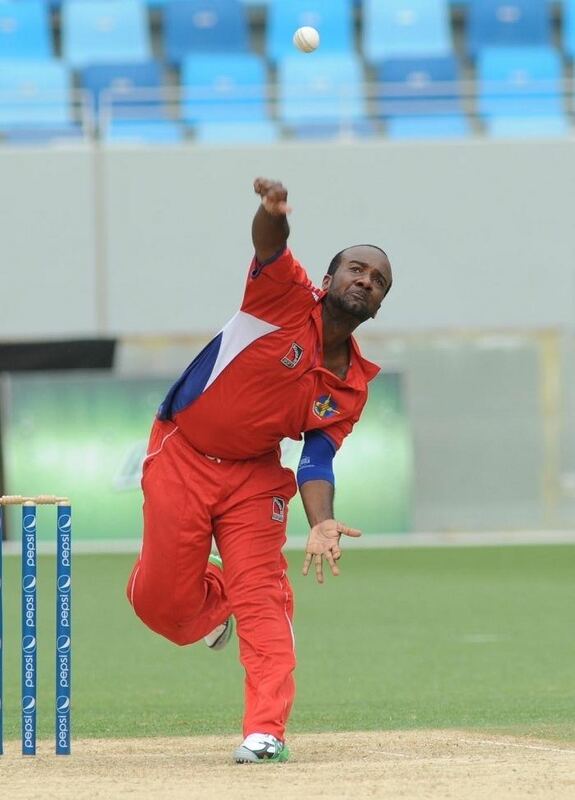 Rodney Jamel Omar Trott (born 8 September 1987) is a Bermudian cricketer. A right-handed batsman and a right-arm off-break bowler., he has played first-class and One Day International cricket for Bermuda. He made his first class debut in the 2006 ICC Intercontinental Cup against the Netherlands in November 2006.